If you’ve got a cartridge-based gaming system, this EPROM burner will let you load whatever game you want! 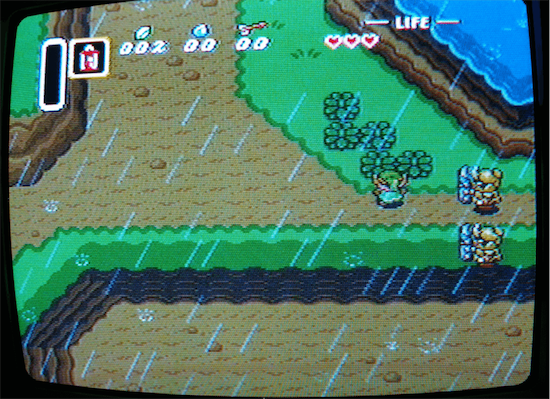 Robson Couto recently acquired an old SNES. A great console for its time, but it only came with one cartridge, a bootleg copy of Mortal Kombat. 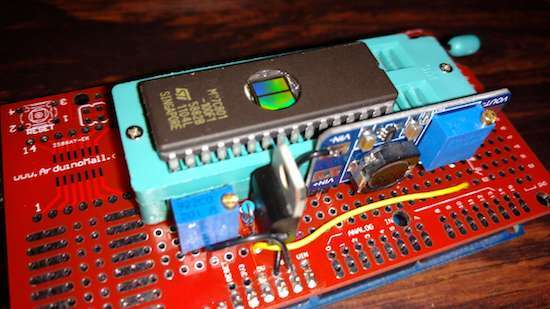 Legalities aside, he decided that he would experiment with his own bootleg cartridge creator via an EPROM burner made as an Arduino Mega shield. His process involves finding an unwanted game cartridge (he prefers sports, though your results may vary), burn the ROM, then exchange the cartridge ROM for the newly-burned ROM. According to Couto, EPROM is “easier to program than flash.” and you can see how he did it on his blog post here. Code for the project is also available on GitHub.